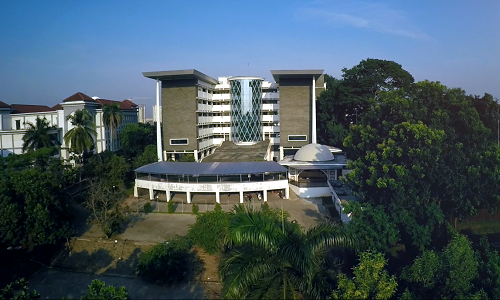 Rectorate, UIN News Online – UIN Jakarta will organize the 111th graduation ceremony for undergraduate and graduate students, Saturday-Sunday, (02/23-24/2019) at Harun Nasution Auditorium, Campus I of UIN Jakarta. 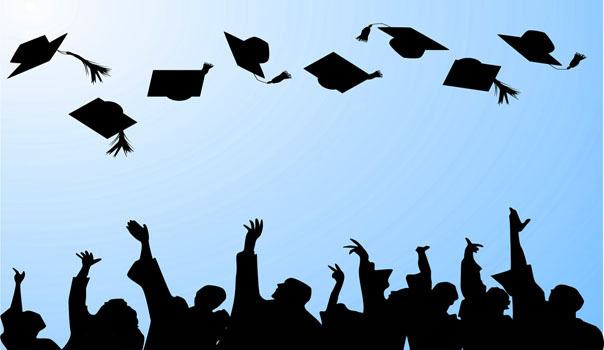 Sub-division head of publication and documentary of UIN Jakarta Samsudin S.Kom said, the graduation ceremony will be held in two days, and will inaugurate more than 1000 graduates from 12 Faculties and UIN Jakarta Graduate School (SPs). For Saturday (February 23), the ceremony will be held for Faculty of Tarbiya and Teachers Training (FITK), Faculty of Psychology, Faculty of Adab and Humanities (FAH), Faculty of Ushuluddin, Faculty of Da’wah and Communication Sciences (FIDK), and Faculty of Social and Political Sciences (FISIP). 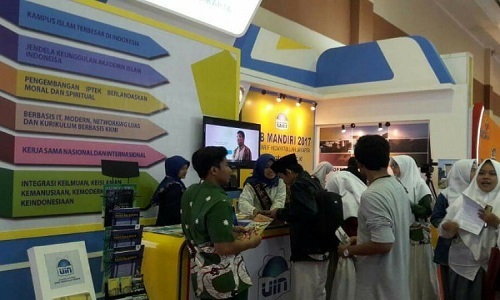 On Sunday (February 24), Faculty of Sharia and Law (FSH), Faculty of Economics and Business (FEB), Faculty of Dirasat Islamiyah (FDI), Faculty of Science and Technology (FST), Faculty of Health Sciences (FIK), Faculty of Medicine (FK), and Graduate school (SPs) of UIN Jakarta.